Belle de Couture: Black, White, & Tartan. P.S. Don't forget to check out the Chain Gang's latest vintage swap giveaway HERE! It ends TONIGHT at 7:00 PM eastern time! *Also, be sure to check out the ah-mazing giveaway from Noble House Designs HERE! This is definitely one of your best outfits so far! You just outdid yourself in my opinion :) Everything works well together and those shoes are killer ones!! This outfit is a little different from your other ones, edgier. I really love the look for you. Everything about it is perfect from the hair to the shoes. Ohhh there are just so many fun elements to this outfit, I love the brooch and the detailing on the boots...and the tartan looks spectacular popping out from the black and grey...you look so chic, love it! Happy Friday, hope you have a great weekend! oh i love the shirt. Very nice. Tartan is so ideal for fall. I like the color coordinating and mix of prints, and how incredible are those HoH sunglasses. You always look so polished and pretty! Love, love, love everything head-to-toe! Such a super cute outfit with so many cute details. Fabulous outfit! Love the bag and the shoes! I love this skirt! and your shoes are amazing! Love your skirt and booties! amazing look! 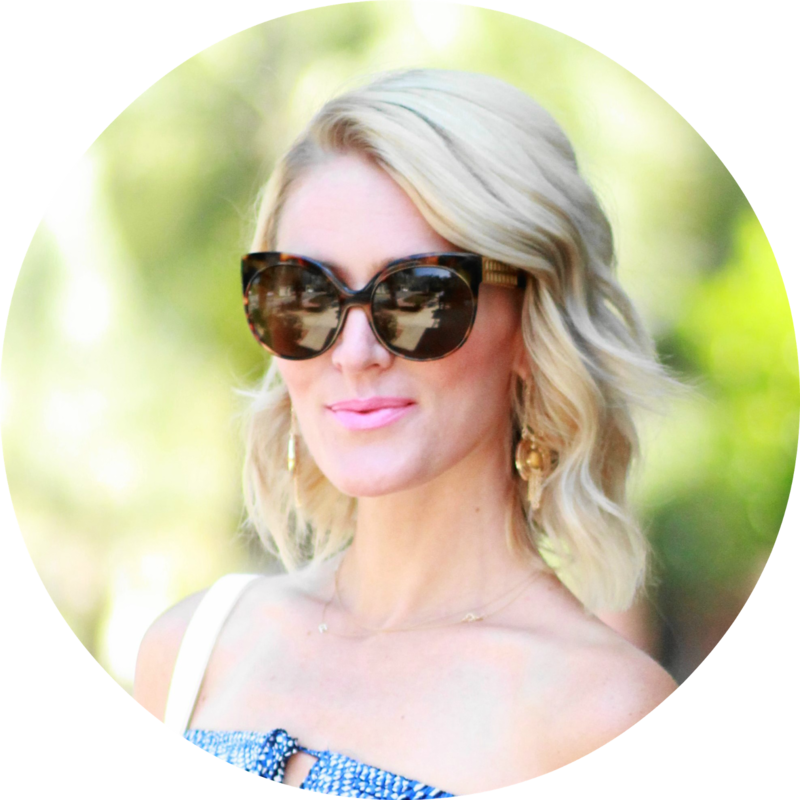 love your sunnies and your shoes! I feel like the thrifting gods are pretty good to you girl...so tartan will be YOURS! thanks for you sweet comment on my blog! been following you for a while now! :) love your blog! what a darling outfit - I love your black skirt and boots! You have the most amazing vintage collection! I would seriously pay you to take me around to whatever vintage or thrift stores you shop at and show me your secrets! One of the coolest outfits ever!